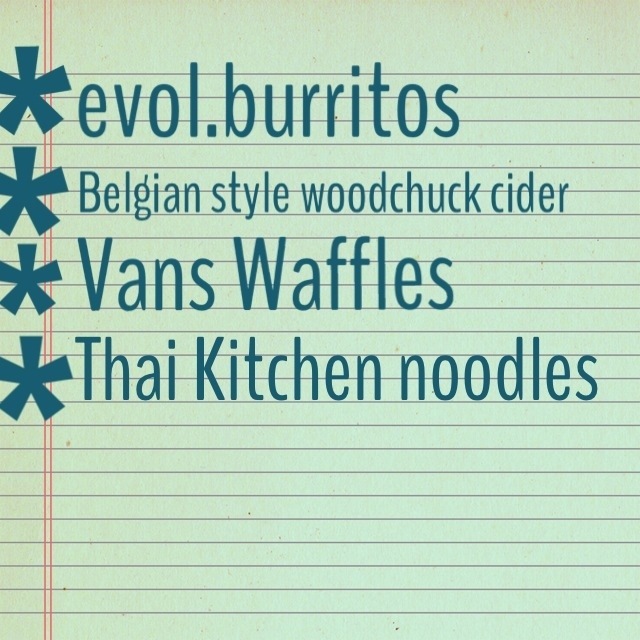 Lots of exciting things happening and coming soon in the Gluten-Free World in Jax Beach!!!! Native Sun is Coming September 4th! Whole Foods is coming in Early 2021 to Pablo Plaza, 1822 S. Third St.
Do you know of any other gluten-free openings soon? I for one am happy that I can get my gluten-free/Dairy-free oatmeal cream pie from Native Sun very soon! Earth fare NOW OPEN- Gluten-Free Goodies Galore! Meat and Seafood: They provide humane meats and keep smaller quantities on hand and order more frequently so that meats and seafood stay fresh. They source their meats and sea food from all over the world but are looking to reach out to local seafood and meat sources. Family Meal Night: Every Thursday from 4-8pm up to six kids eat free with one adult dinner purchase (only $5) and they will prepare gluten-free meals for your family. 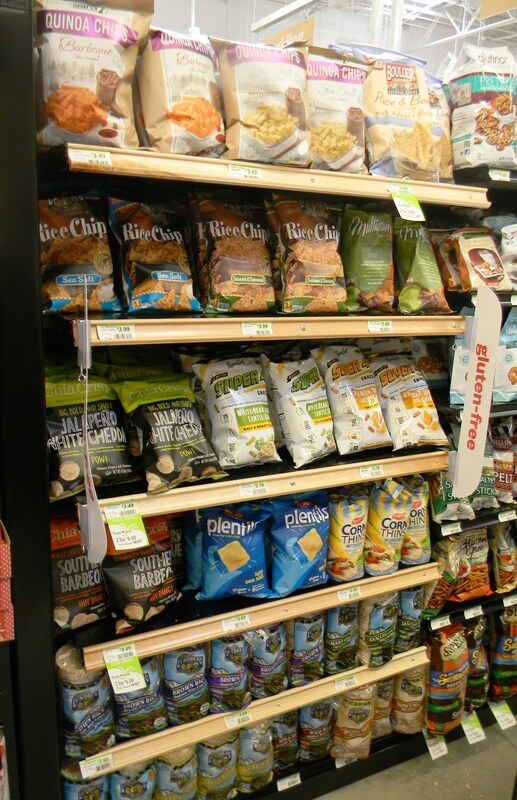 Gluten free Goods: They have distributed gluten-free goods throughout the store rather than having all gluten-free items in one aisle. 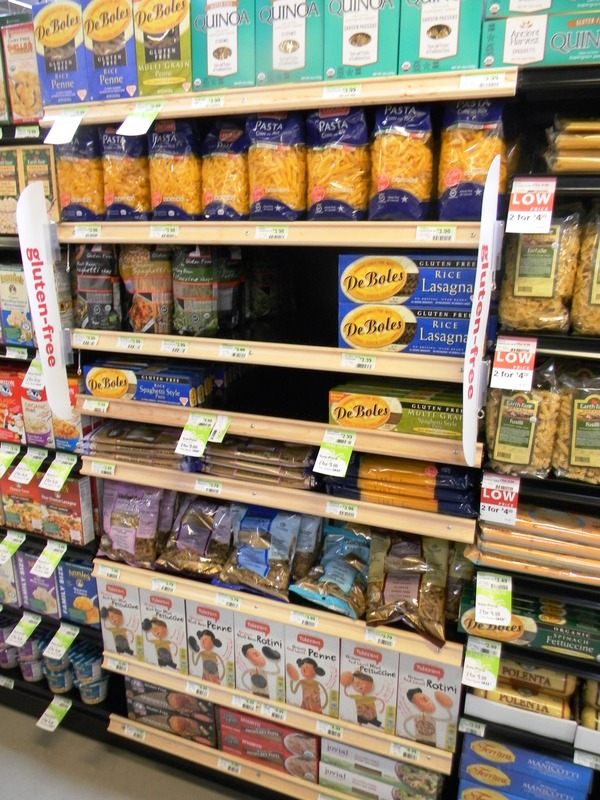 Look for wood grained shelves and the gluten-free signs. 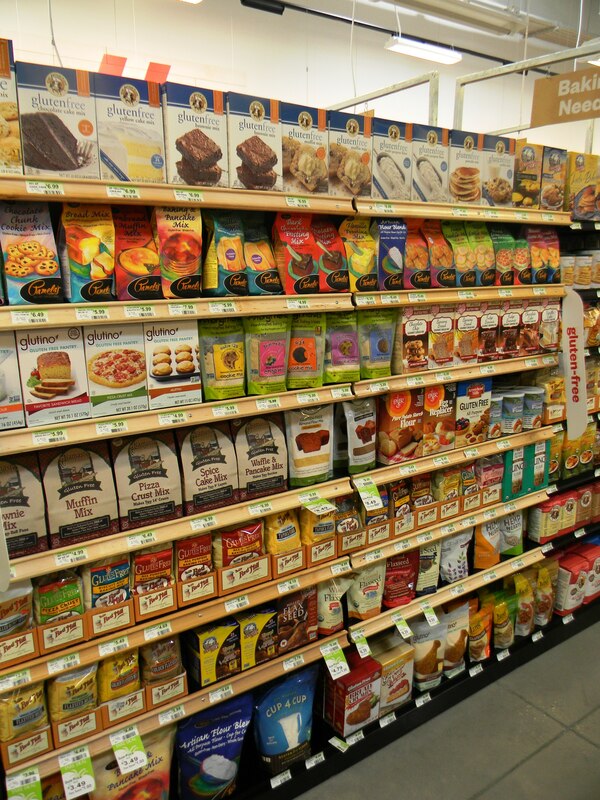 These shelves are HUGE, it is not just one column and one row of gluten-free goods it is rows and columns of gluten-free goodness. 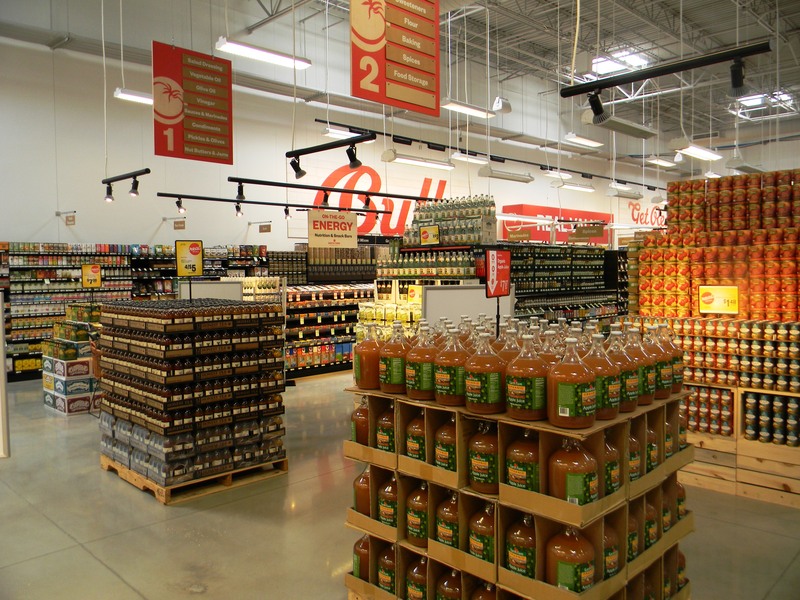 They even have some local gluten-free items such as FreshJax hot sauce and Sweet Pete’s. The prices for gluten-free items vary. Local 100: Look for the signs that say Local 100 this means that the produce came within 100 miles. 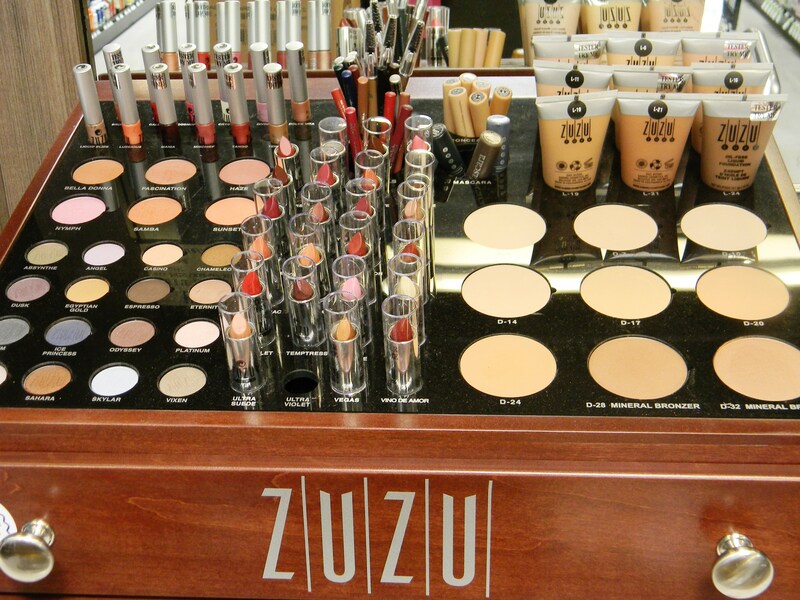 Gfree makeup: They have two different brands of gluten-free make up that are also vegan. 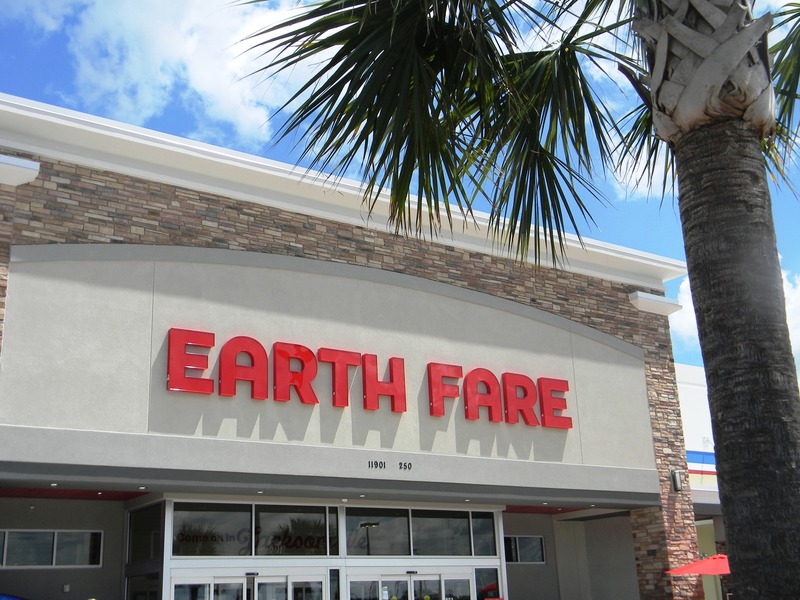 Specializing in REAL FOOD, we think Earth Fare is going to be a huge hit. 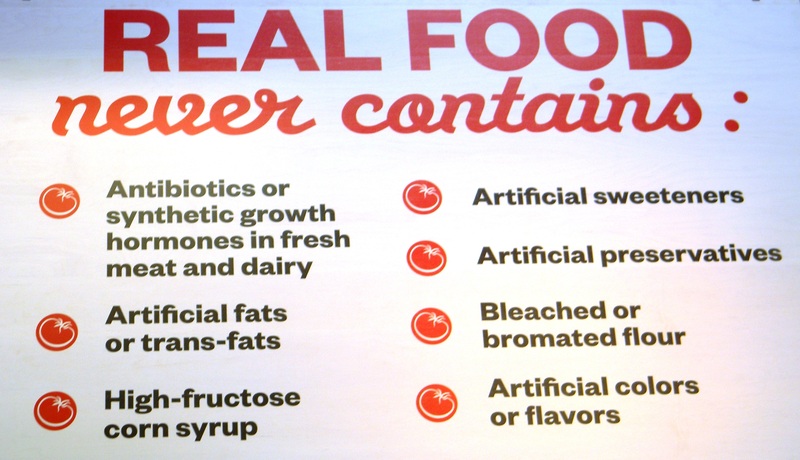 They do their best to avoid foods that contain antibiotics; artificial colors, sweeteners, flavors, fats; high fructose corn syrup and bromated or bleached flour. 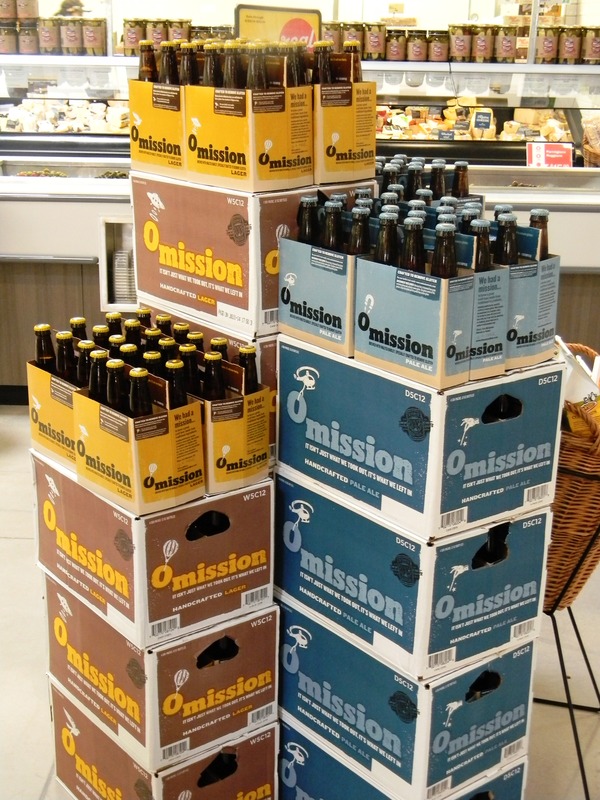 We can’t wait to make this a part of our regular shopping routine. 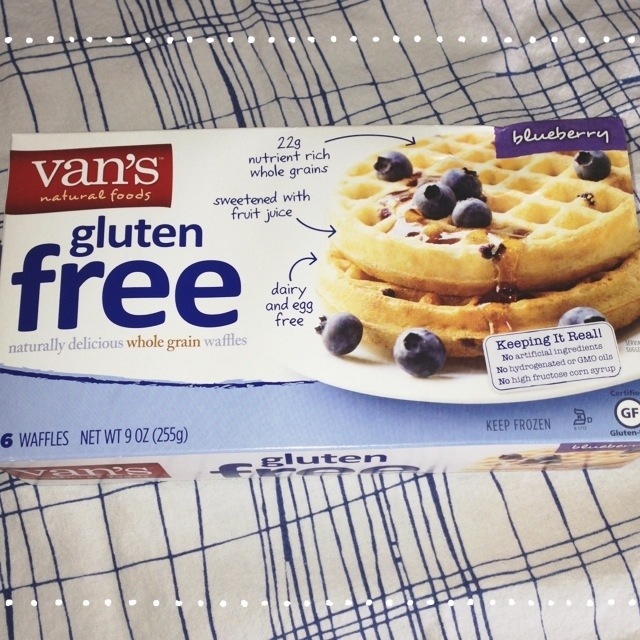 GIVEAWAY: Thank you for your comments about your favorite gluten-free brand. We have picked a winner and will announce soon. 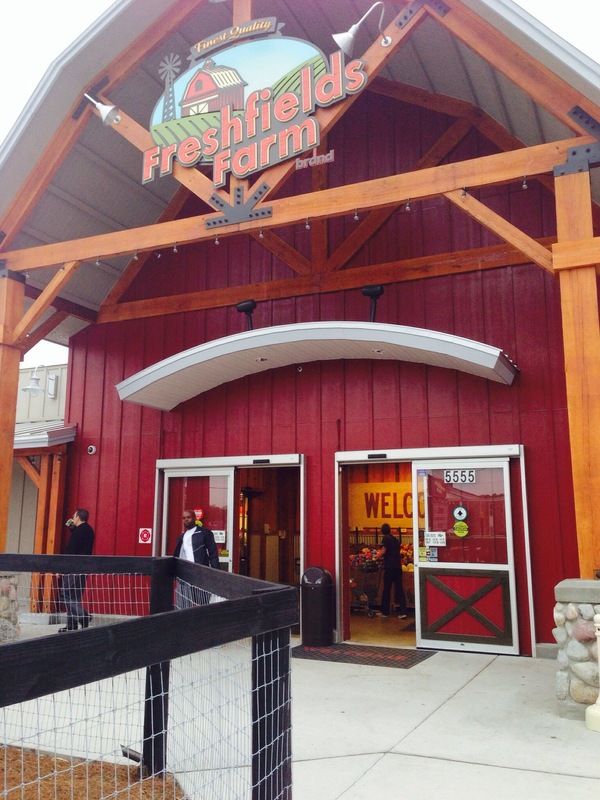 Through word of mouth, on multiple occasions, I had to try Freshfields Farm. 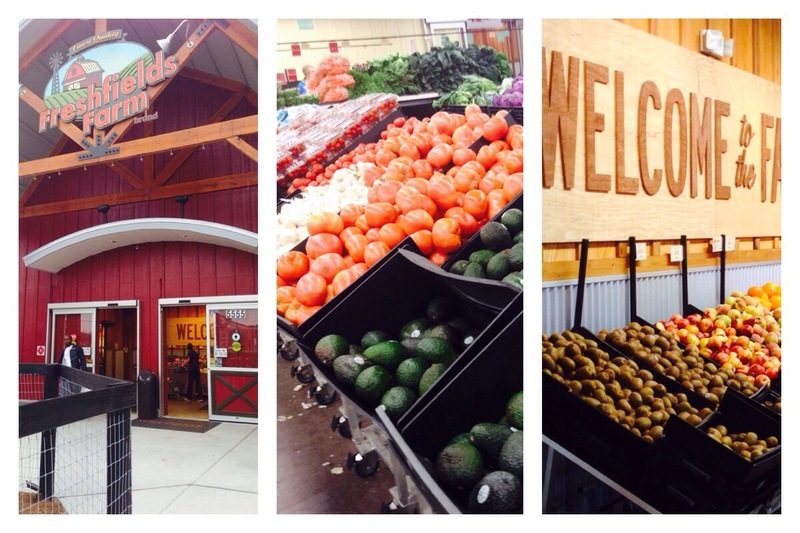 A 7 days a week farmers market style grocery store, Freshfields Farm is a gluten-free dairy-free oasis. There are no labels to decider, no prepackaged goods to worry about cross contamination, the prices are reasonable and the colors are fantastic. 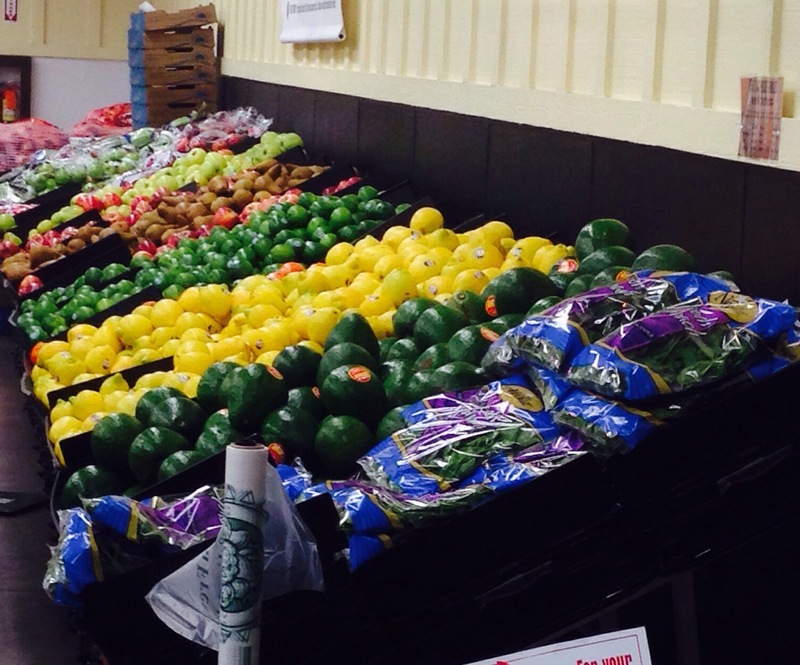 Freshfields Farm has vegetables, fruits, meats and some dairy. They do a lot to highlight their organic and local produce but you will find almost any and every vegetable you could imagine. I purchased two packs of strawberries for $4, two large bags of spinach for $4 and two large chicken breasts for $2. 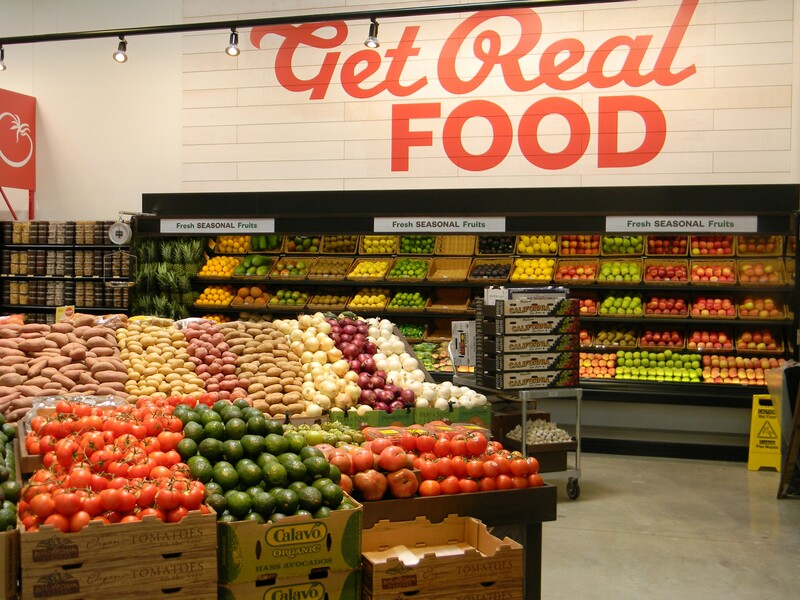 While not all of their fruits are organic and not all of their meat sustainable, they do have some grass fed beef options and other sustainable meats which are still quite reasonably priced. In addition to strawberries, spinach and chicken breasts, I got grapes, sweet potatoes, organic apples, a pineapple, and swiss chard; I loaded up. 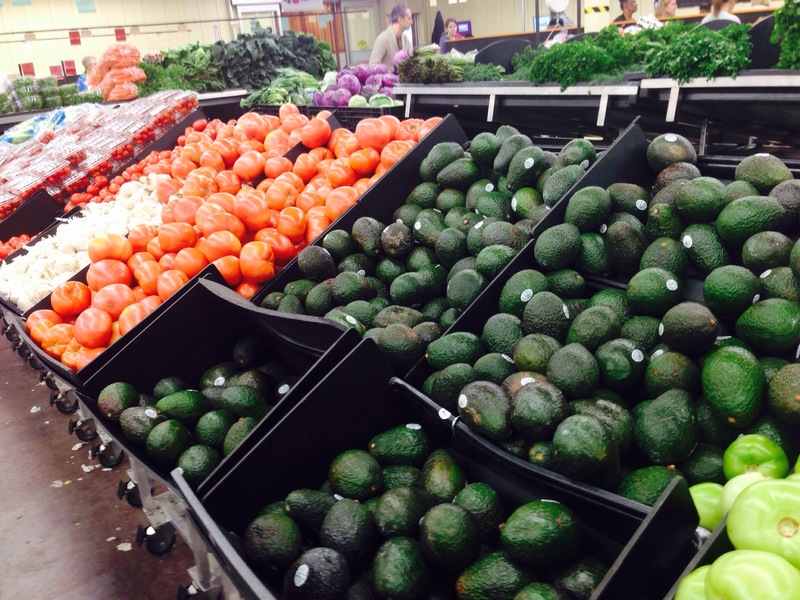 I got a great deal and everything I bought was fresh and flavorful. The only problem with going to a place like Freshfields Farm is it forces you to cook. There are no precooked convenience foods like chicken nuggets, lean cuisines, frozen burritos, or cereal. 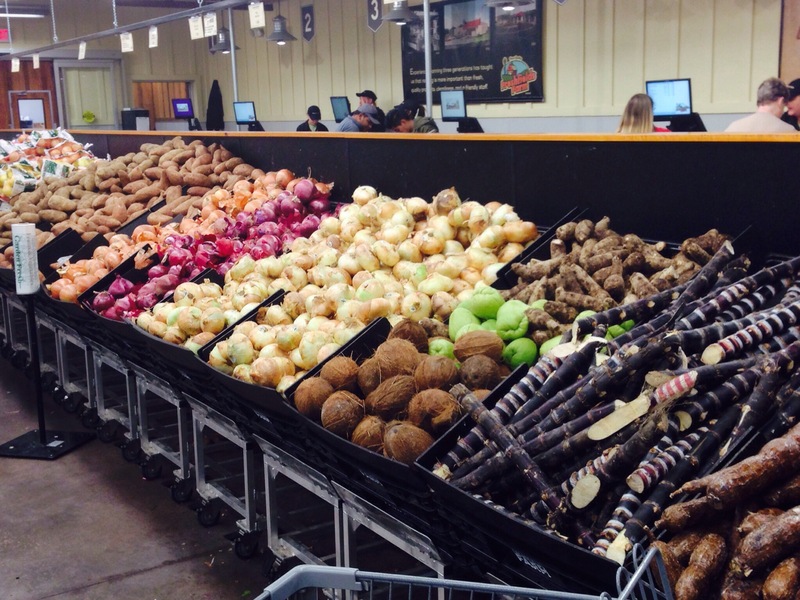 Shopping here will require chopping, sauteing, grilling, roasting, cutting, blending, juicing… you get the point. 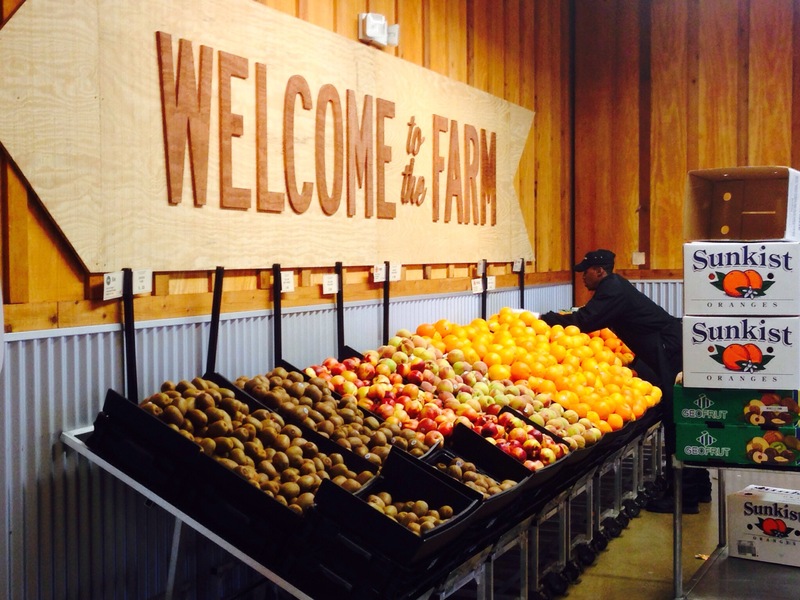 Freshfields Farm is located in the oddest space across the street from University Christian High School near the intersection Of University Boulevard and I-95. It is on my way home so I can’t complain too much. I am hesitant to write this post, for fear the shelves will be emptied, but it is my duty to share this with you. Today during a quick trip to Target off Marsh Landing Parkway I found some very reasonably priced gluten-free items. I typically like to make everything myself, but occasionally I need a quick option. Here is what I got and how much I spent. I found evol. 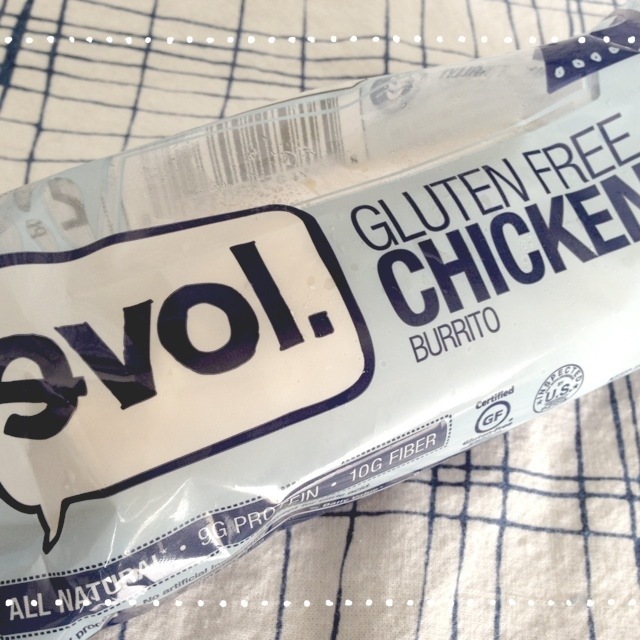 burritos (Love backwards, how cute) in the frozen foods section and each individually wrapped burrito was only $2. These are delicious. 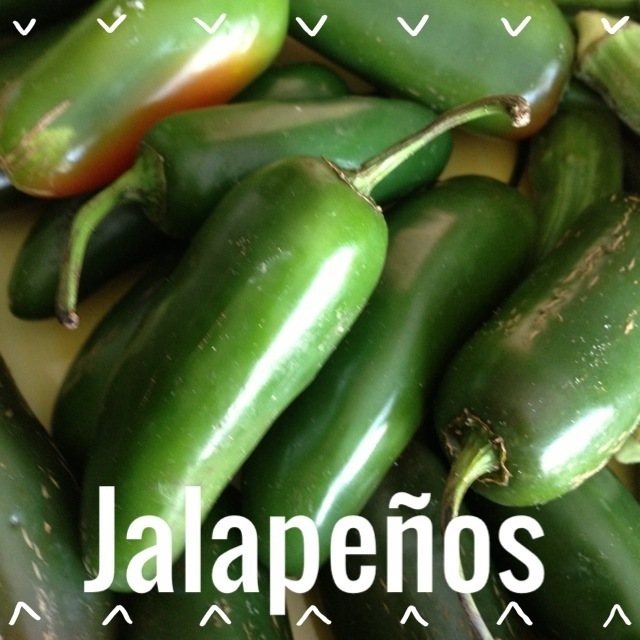 However, they are best paired with a little salsa because they can come out a little dry. 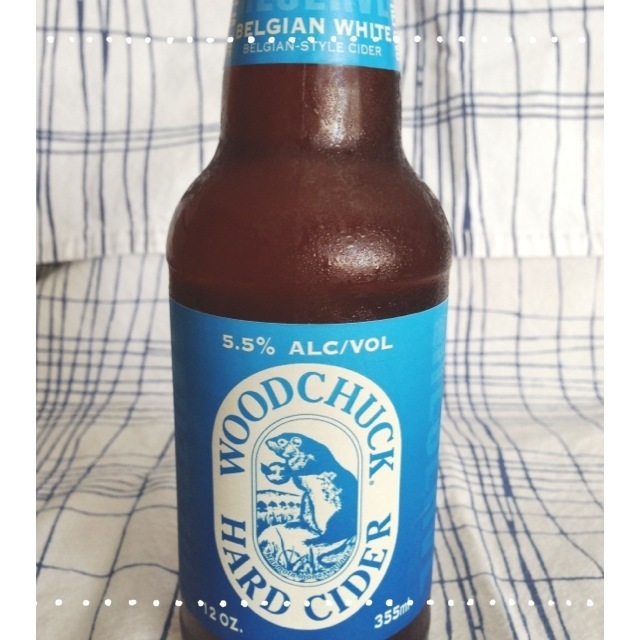 I found a Belgian White cider by WoodChuck. This is the first I have seen of this cider and with Labor Day approaching, I had to try it. This is not a deal, a six pack was $9.49. It is hard to find Van’s Waffles for under $3.50 but I found them for $2.99. I love these waffles; they are the closest to the real thing I have found. 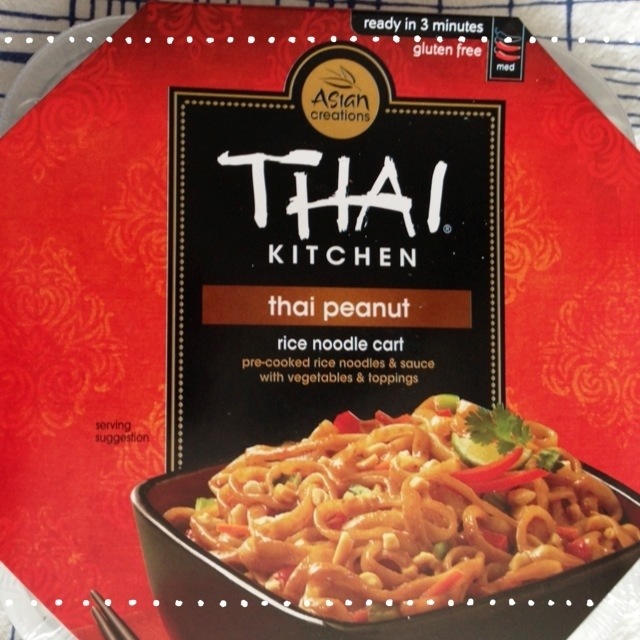 Thai Kitchen noodle dishes are so delicious for a quick lunch option. Occasionally I will add extra veges or some chicken to it for an extra kick. I usually see these in the $4 range. At Target only $2.34. Thank you Target! I hope this is just the beginning! Living with Celiac disease, or any gluten allergy, can get frustrating. It is often tricky to know what to eat and eating the same things over and over can get boring. Much of my frustration stems from the fact not all things that say they are gluten-free are actually safe for people with Celiac and severe gluten allergies. When I feel bored, frustrated and overwhelmed I know I can always rely on fresh vegetables. 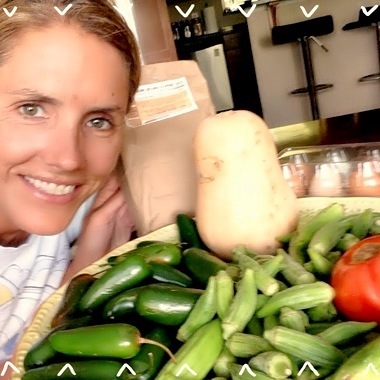 We are so lucky to live in a climate and region where you can get fresh produce that is grown locally and tastes delicious. 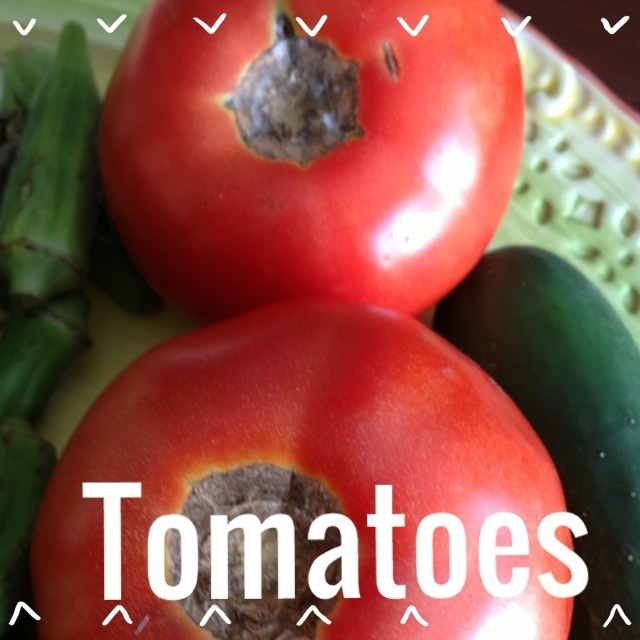 I have really tried to make an increased effort to eat produce that is in season and take advantage of the freshness and lower cost. 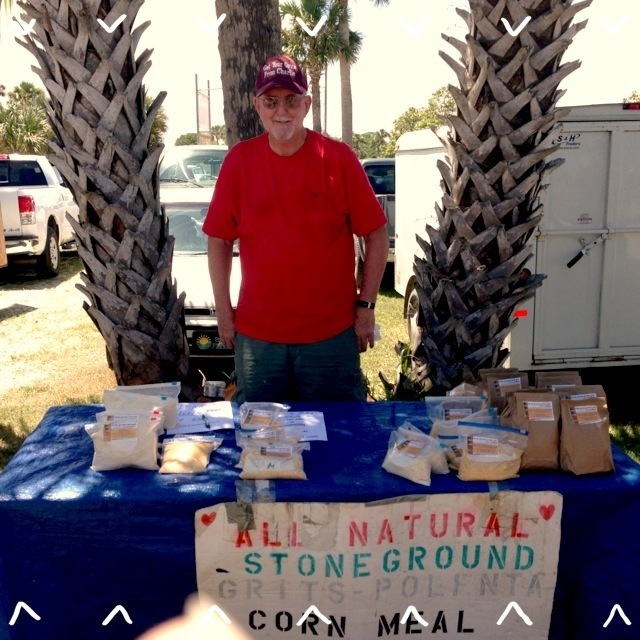 Last Saturday I checked out the Beaches Green Market in Neptune Beach for the first time. I have driven by many times but have never had a chance to stop in. 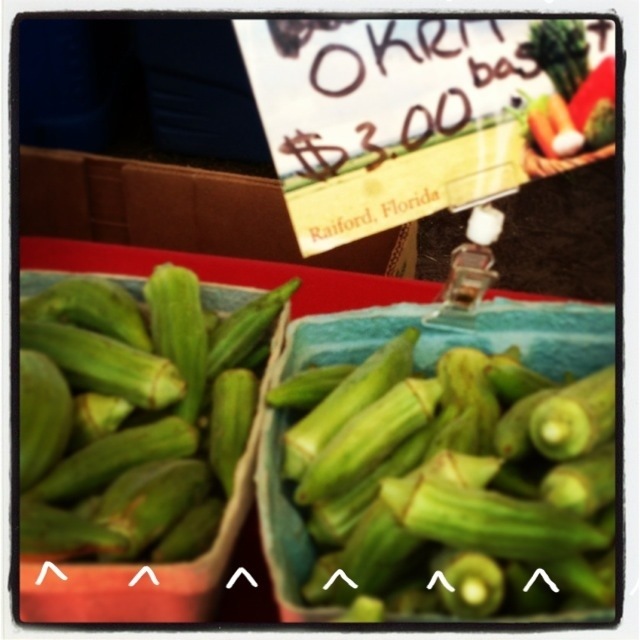 The Beaches Green Market is from 2-5pm every Saturday at Jarboe Park. It was a super hot day but the place was bustling. In addition to produce and unique prepared foods there were a few vendors serving fresh iced tea, lemonade and popsicles to keep everyone cool. When I walked in there was quite a line around the produce tents. I got to the market around 2:15 and I could easily see how many of the items could sell out. 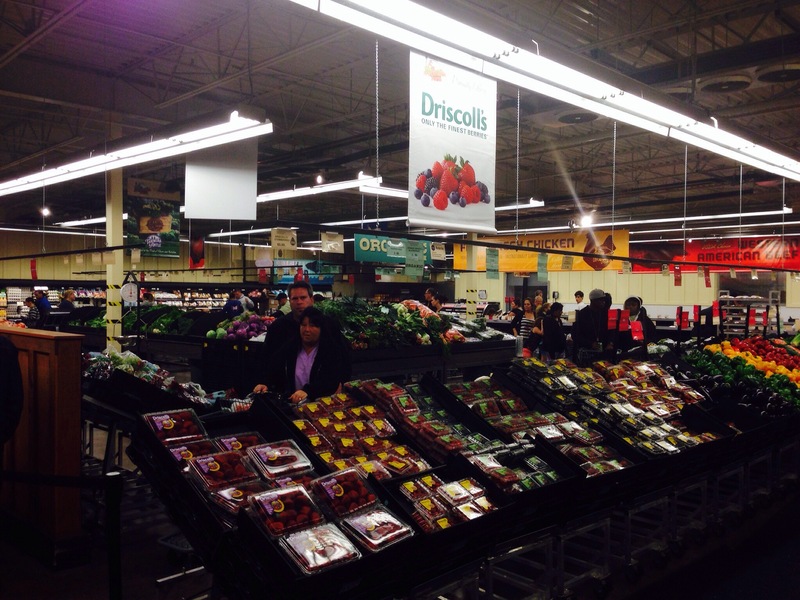 There was quite a demand for fresh produce so I recommend getting there relatively early. I decided to walk around and see what my options were and wait until close to the time I wanted to leave to purchase my produce, since it was so warm. The first place I noticed was the Ugly Cupcake Muffinry. 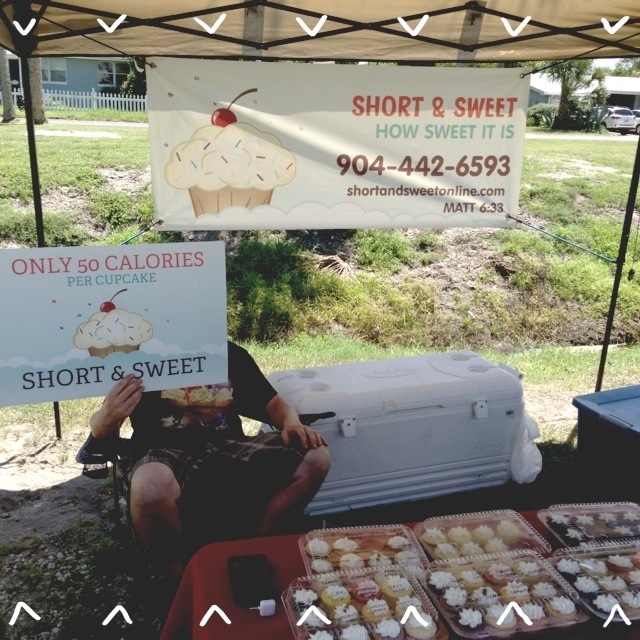 They had a few signs that they had gluten-free muffins, they were over-sized and looked delicious. Around the corner I saw Short and Sweet. They did not have any gluten-free cupcakes available but they can take special orders. The gentleman manning the booth did let me know that there is some cross contamination so these were not safe for those with Celiac. They are made using all natural fresh ingredients. They had quite a selection of unique flavors. In addition to their booth they also have a store front off of University that is shaped like a giant cupcake! My favorite discovery of the day was finding all natural, gluten-free, Celiac safe grits from Fullwood Farms out of South Carolina. I have had the hardest time finding grits that are safe for me to eat. Most grits, which are made of corn, are ground on the same equipment as wheat and flour. I was happy to know that they only mill corn products. It is not cheap, but for $7 I was able to get a big bag that should last me quite a while. Here I am with my loot! 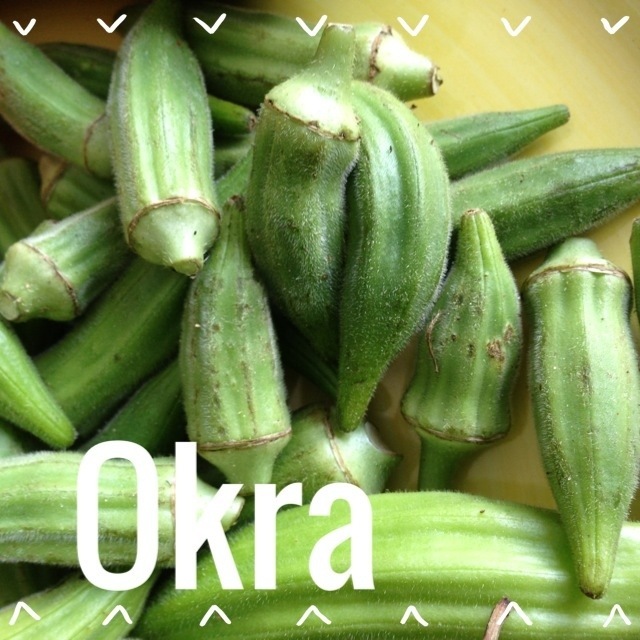 In addition to the okra, grits, tomatoes and jalapenos I also got eggs, a cucumber and a butternut squash. The whole thing came out to $19.50. If you take out the specialty items grits ($7) and eggs ($4) all of that produce was only 8.50. Not too bad and I am sure much cheaper than in the grocery store! 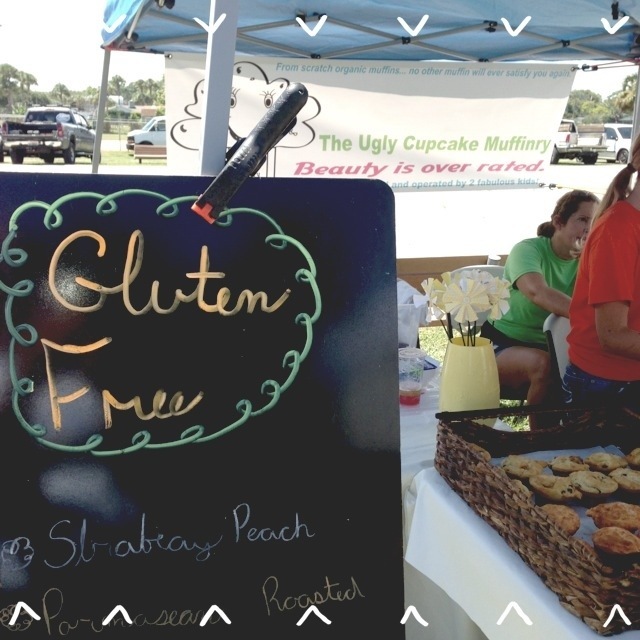 Have you been to the Beaches Green Market? Who is your favorite vendor? Remember- share your favorite gluten-free food pictures on Instagram, Facebook and Twitter using the hashtag #glutenfreejacksonville!